OpenView was featured in the latest issue of Government and Public Sector Journal. 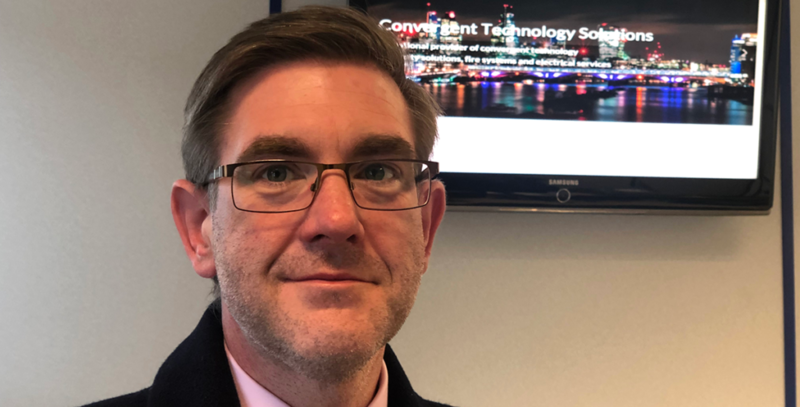 The editorial discusses how the installation of the latest technology solutions helps drive the move to smart city networks that achieve a longer return on investment and enable the provision of a higher level of services to consumers. Stockport Homes is installing a new breed of digital noticeboards at residential tower block properties managed on behalf of Stockport Metropolitan Borough Council. 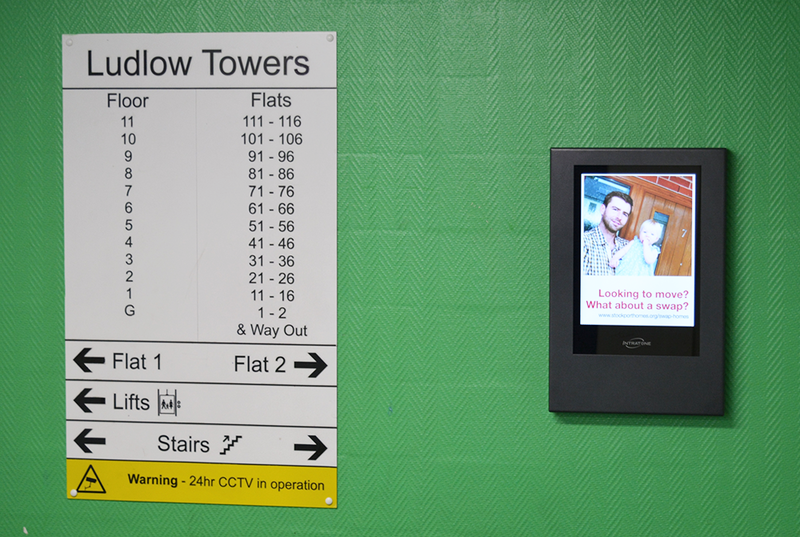 These innovative new screens are being installed in communal areas by OpenView Security Solutions and will provide real-time information to improve communications with residents. 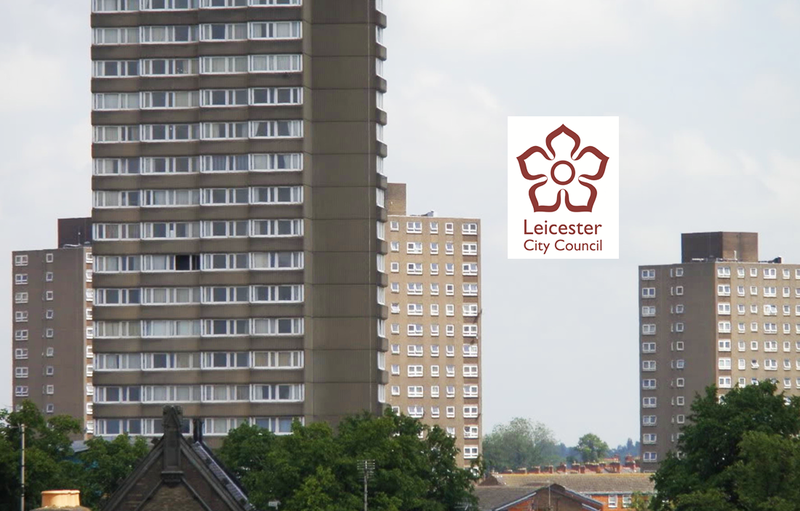 OpenView Security Solutions is carrying out a major upgrade to Leicester City Council’s housing surveillance system. After winning a competitive tender, OpenView will be relocating the control room to the council’s data centre and installing a wide area IP network and new HD IP cameras. 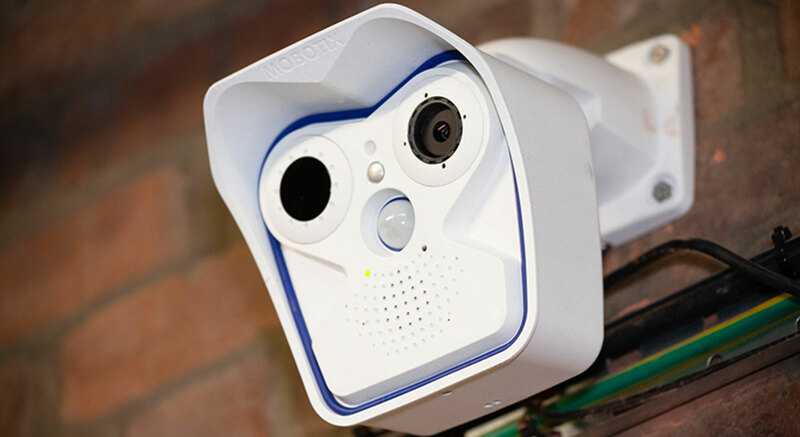 OpenView has just completed a total upgrade of Solihull Community Housing’s CCTV security network comprising over 300 cameras and a resilient ring-based wireless network. 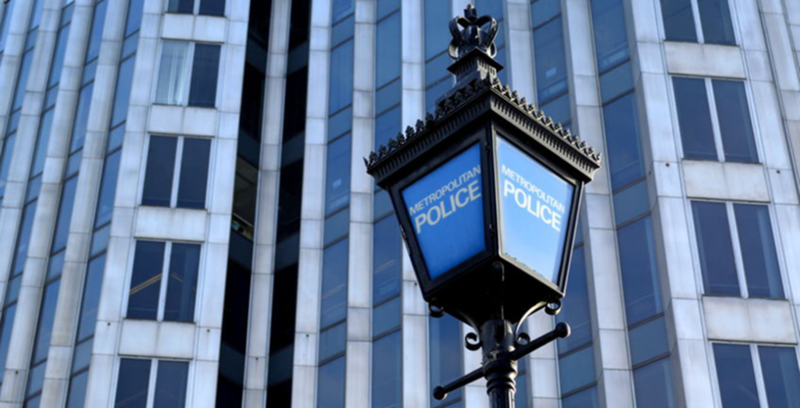 We also fitted out their new purpose-built control room which will soon be equipped with the latest Flir video management and recording system, four workstations and a video wall with twenty 50” screens. 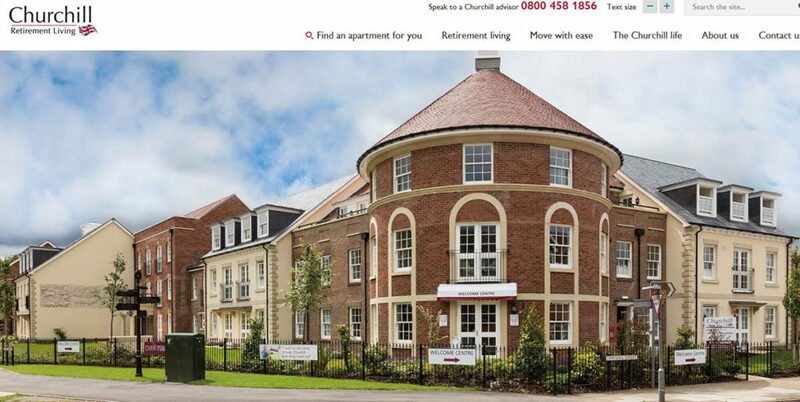 We are pleased to announce that OpenView Security Solutions has been awarded a major maintenance contract by Churchill Retirement Living to support all fire, emergency lighting and warden call systems for the company’s retirement developments across the UK. OpenView Security Solutions has achieved Gold accreditation status in Milestone’s Channel Partner Programme. 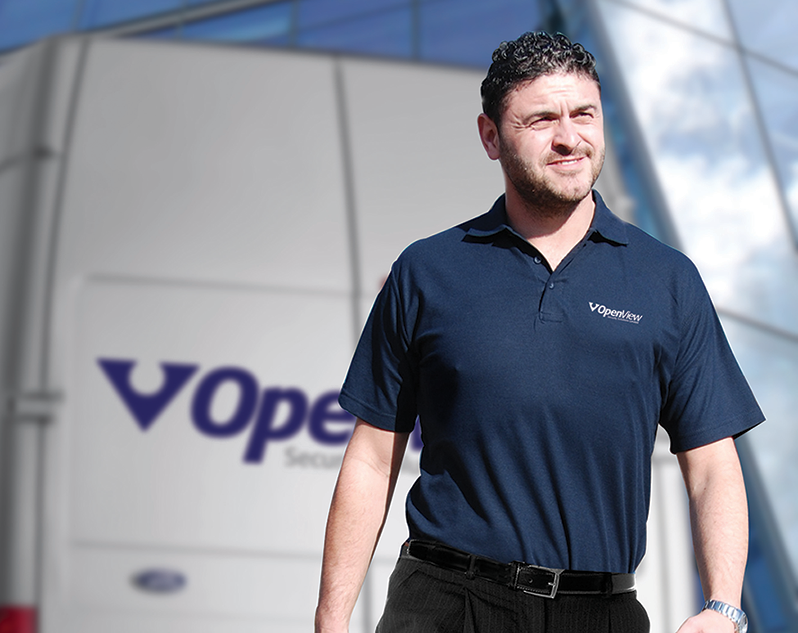 This accreditation recognises OpenView’s specific product and application expertise as well demonstrating the company’s commitment to delivering the highest level of support to customers across the UK. OpenView Security Solutions has achieved full FIRAS certification for both Fire Rated Timber Door Sets and Penetrations. 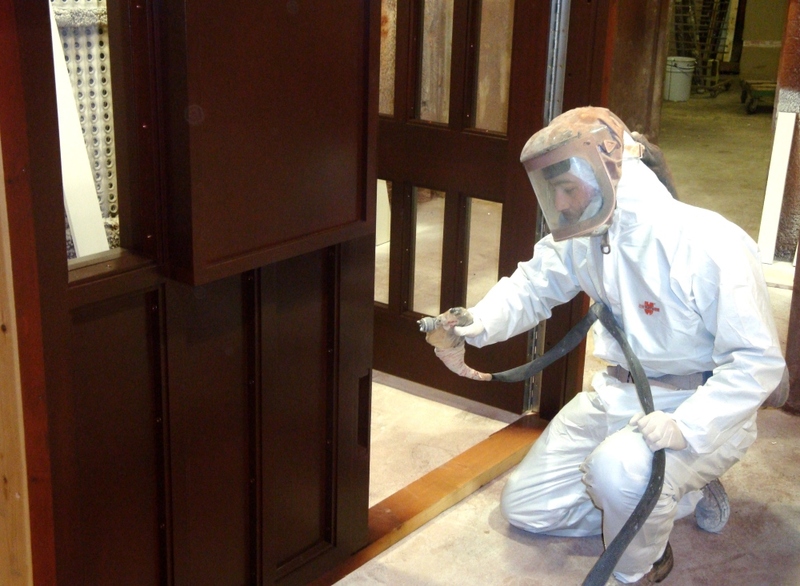 The company’s in-house manufacturing facility produces a comprehensive range of residential and communal door sets which are used extensively in tower blocks and other shared housing environments. OpenView has also achieved certification for Fire Stopping which further enhances the company’s portfolio of fire protection services. OpenView Security is showcasing its comprehensive range of smart living solutions on stand D44 at Housing 2018. 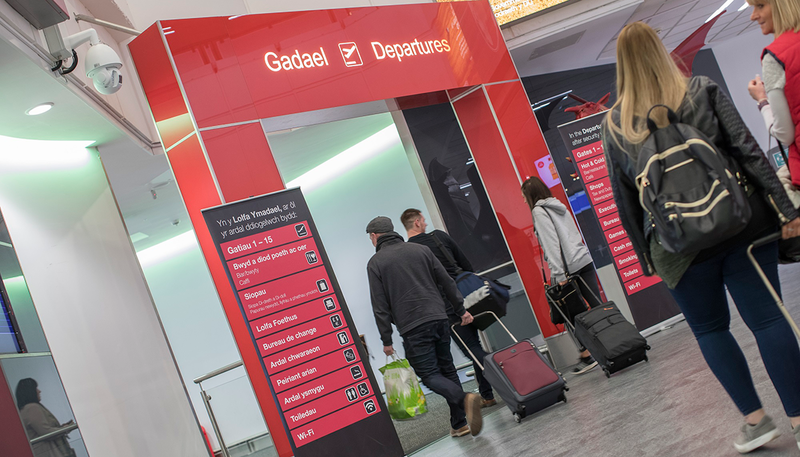 This will include a preview of a new IP-based concierge system developed with stand partner Appello that will deliver a unique range of capabilities. OpenView Security Solutions has been awarded two major contracts to provide compliance and maintenance services for FirstPort, the largest residential property management company in the UK. 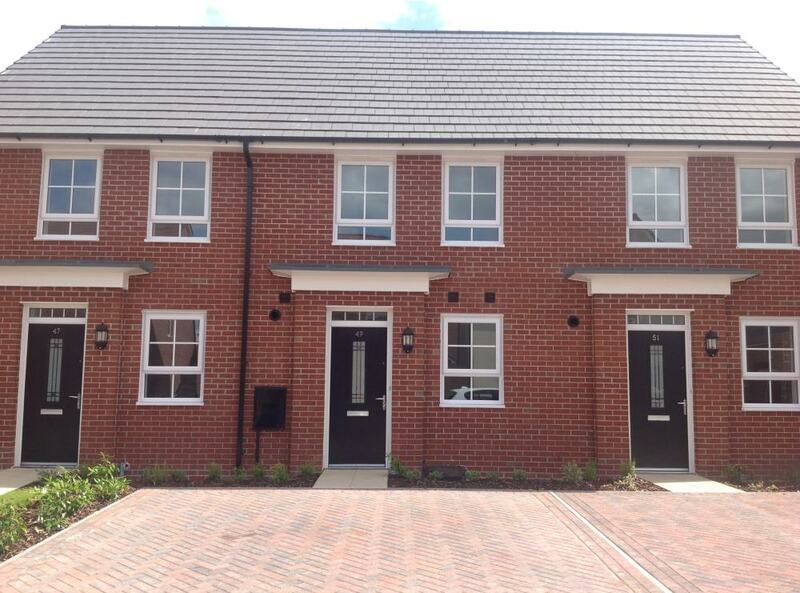 The contracts are to support all fire safety and emergency warden call systems installed at independent living developments nationwide, helping FirstPort to consistently meet the highest safety standards and deliver best value for customers. OpenView Security Solutions (OSS) is expanding its manufacturing facilities as a result of experiencing a significant upturn in orders for its comprehensive range of bespoke fire and security doors. 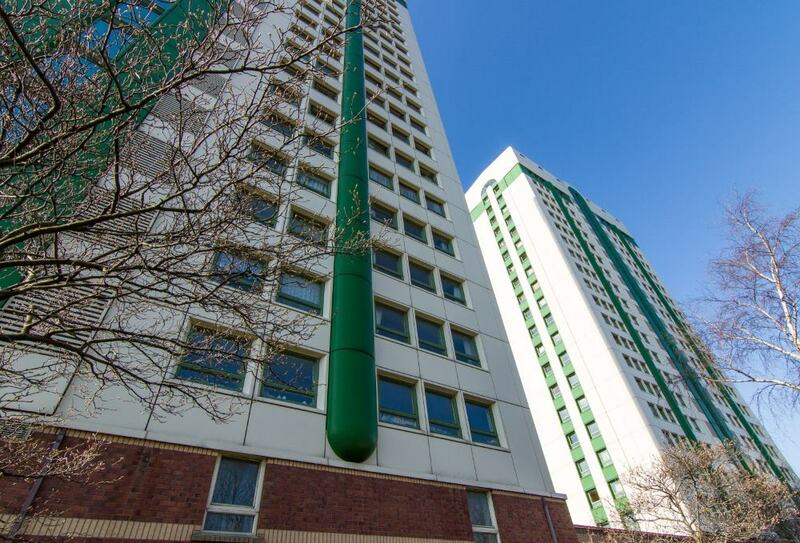 Used extensively in tower blocks and other shared housing environments, the doors are being fitted as part of extensive refurbishment programmes currently being undertaken by housing providers across the UK to deliver a higher level of protection for residents. 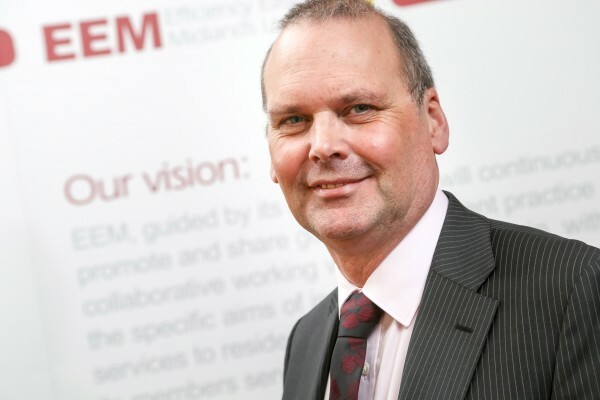 OpenView Security Solutions (OSS), has been awarded a place on the Door Entry and Access Control framework managed by Efficiency East Midlands (EEM) on behalf of the public sector. This prestigious framework will enable councils, ALMOs, housing associations, hospitals and the emergency services to speed up the procurement process and achieve significant savings when undertaking new building works or refurbishments. 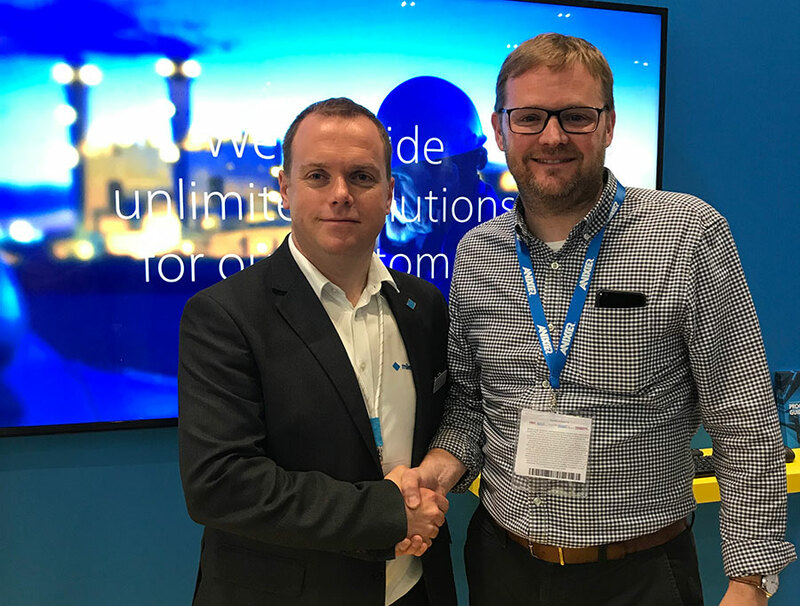 Muir Group Housing Association, which manages more than 5,500 homes across the country, has formed a new partnership with OpenView Security Solutions, a national supplier of electrical and mechanical services, to further enhance the level of services to residents. Loughborough University has upgraded its CCTV security network to increase the level of protection for the 17,975 students and 3,787 members of staff that study, work, live in or visit the campus. The project has been completed by OpenView Security Solutions (OSS) which was awarded the contract through the ESPO tender portal. 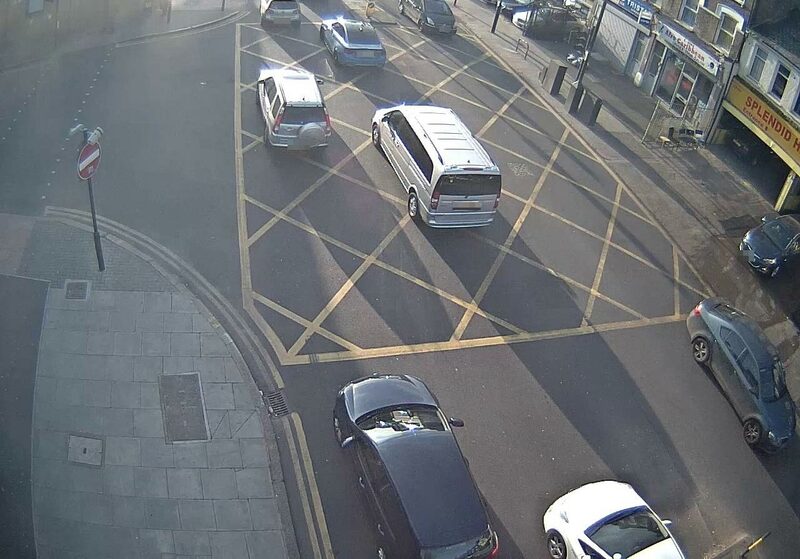 The London Borough of Redbridge, the UK’s first local authority to install an unattended CCTV enforcement platform, has extended the system to cover additional locations where compliance was becoming a concern. 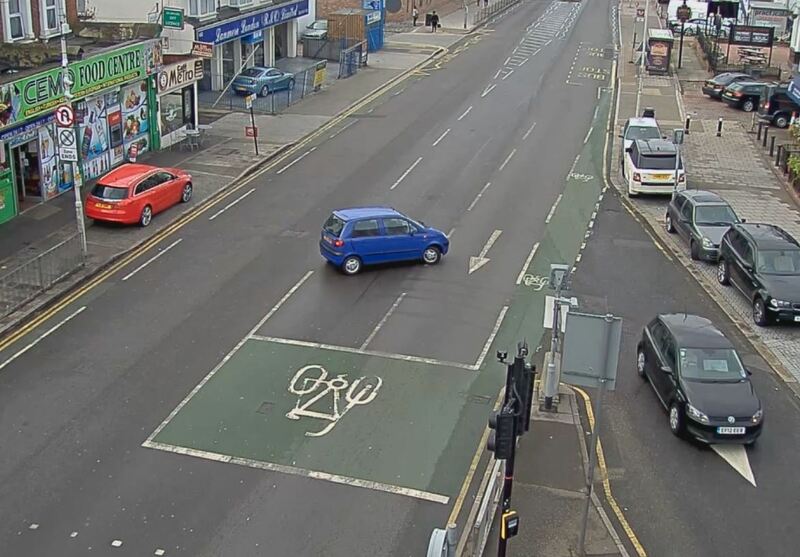 Originally installed under a contract awarded to OpenView under the ELS framework agreement , the Videalert Digital Video Platform has been extended to enforce parking restrictions and traffic management outside schools where major safety and congestion issues were being caused. Stockport Homes, the organisation responsible for managing housing stock on behalf of Stockport Metropolitan Borough Council, has unveiled a new control room at Cornerstone, its recently opened head office. 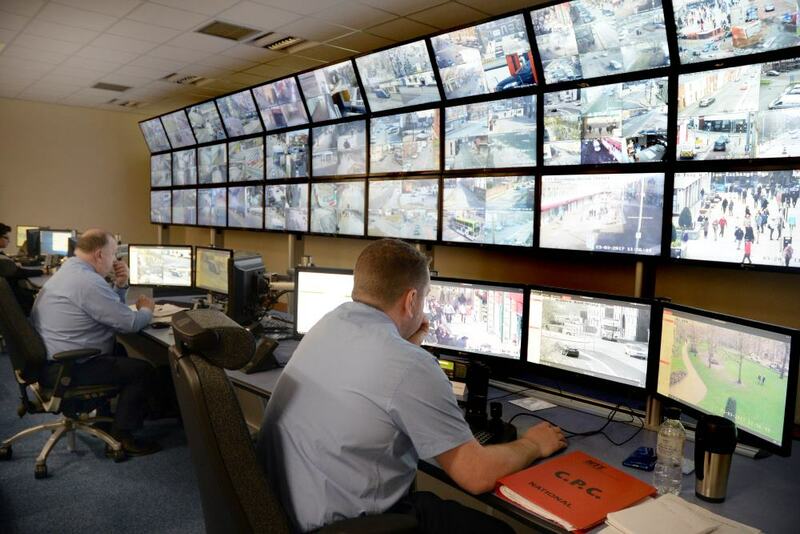 Designed and built by OpenView Security Solutions (OSS), the new control room will enable the delivery of an efficient concierge and security service to over 2000 properties across Stockport. OpenView Security Solutions (OSS) has successfully completed the design and installation of a new control room in Blackburn, Lancashire. 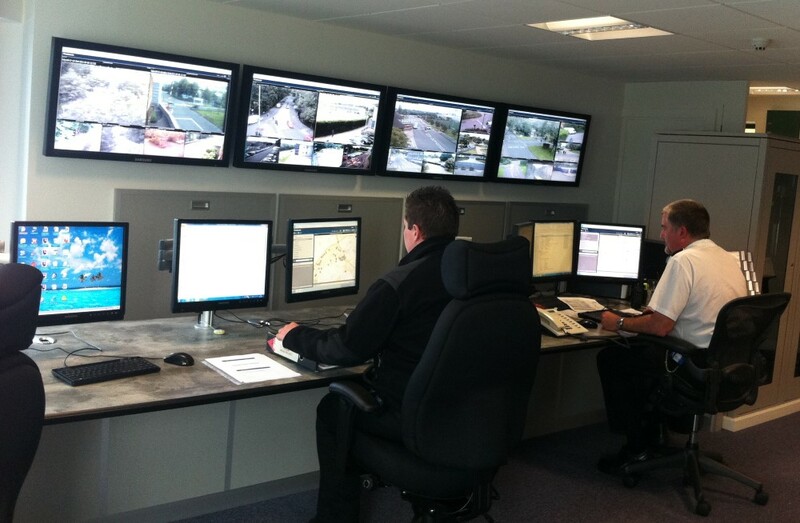 The company was awarded the contract after an open tender process as part of the Lancashire Hub CCTV Centralisation Project to consolidate separate facilities across the county into a single super hub control room which will reduce costs and improve service delivery against collective community safety objectives.